When disabling a user profile, the jobs they posted will remain allocated to the profile, but the person won’t be able to log into the account. 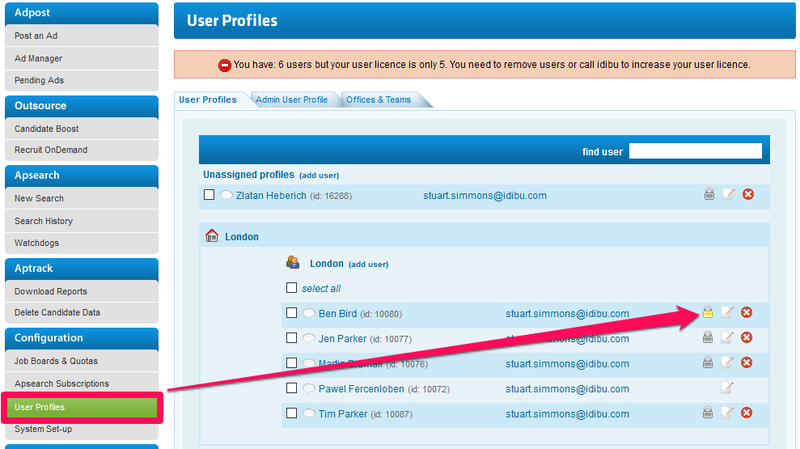 We recommend disabling users if you no longer want them to access and manage the account. This way you can assign the jobs to a new consultant, in case someone new should take over.